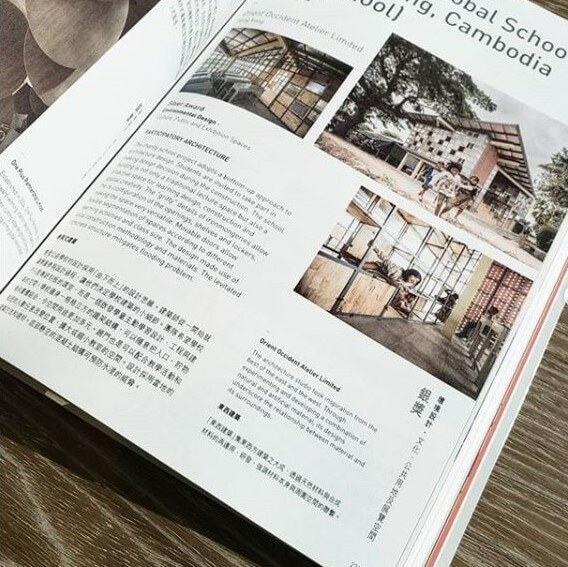 We are delighted to learn that our AGS School project will be published in “The World’s Best Architecture”, an annual compendium featuring the world’s most inspiring architecture, published by Phaidon. 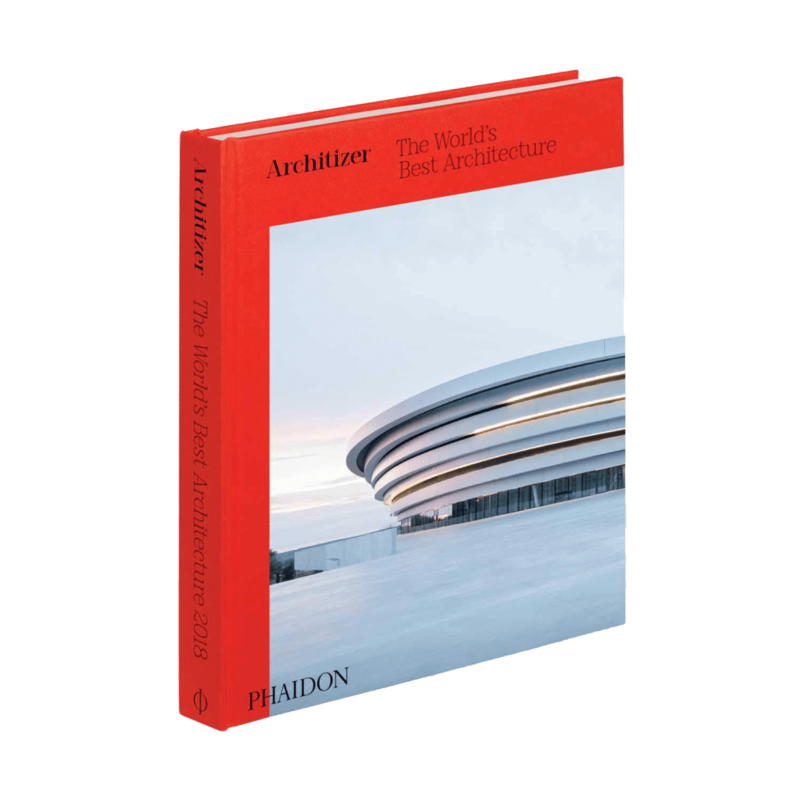 It is the definitive guide to the year’s best buildings and spaces. The AGS project has been awarded both under Jury Winner and Popular Choice Award Winner under the “CONCEPTS – PLUS ARCHITECTURE + LEARNING” category. The studio took inspiration from the best if the east and the west. 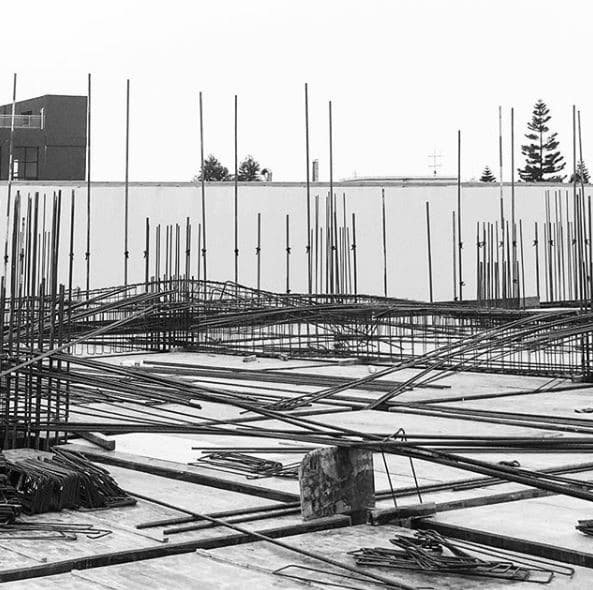 Through experimenting and developing a combination of natural and artificial material, its designs underscore the relationship between material and its surroundings. Our award winning project can be found in the DFA 2018 booklet.